Another excellent edition, in my opinion, one of James Patterson's best mystery series. All the characters are realistic, believable, and interest with a depth only found in real humans. Detective Lindsay Boxer is definitely one of my all-time favorite detectives and characters. Fast paced, action packed, a real page swiper. I recommend this book to anyone who loves a mystery, a thriller, suspense, or any other type of fictional novel. Patterson makes sure there is a lot of something for everyone. 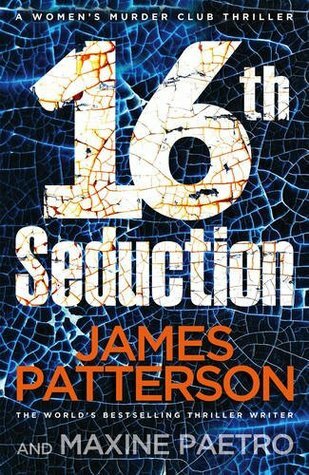 Sign into Goodreads to see if any of your friends have read 16th Seduction.